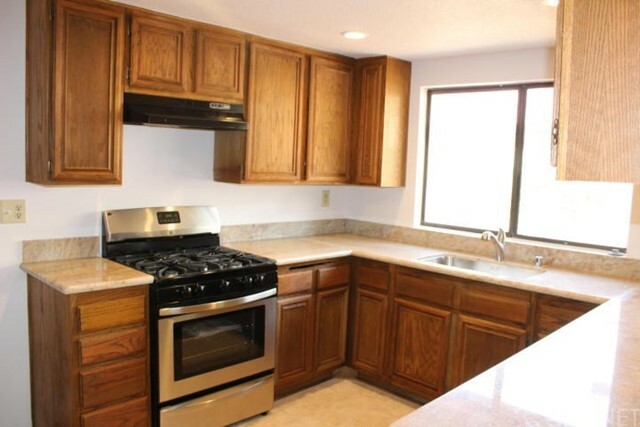 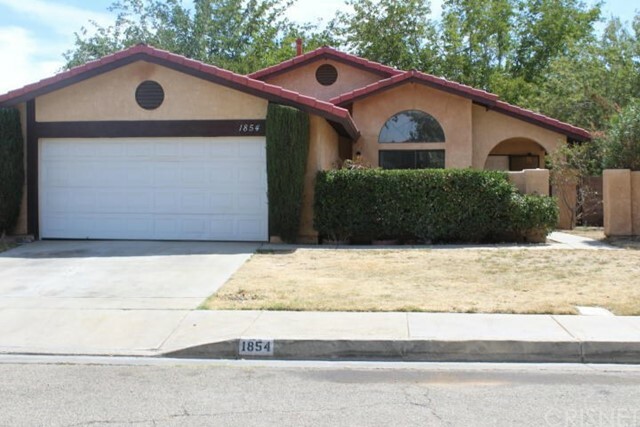 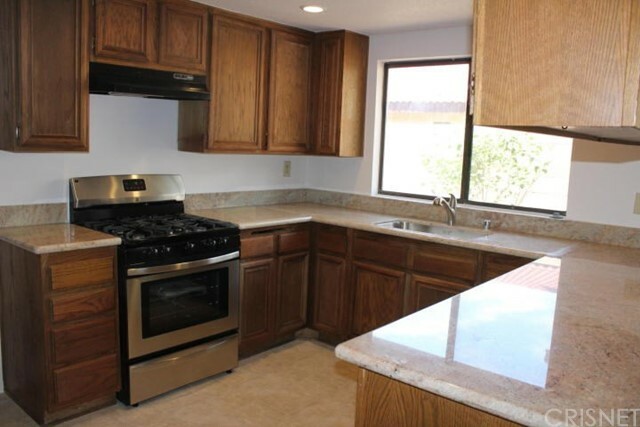 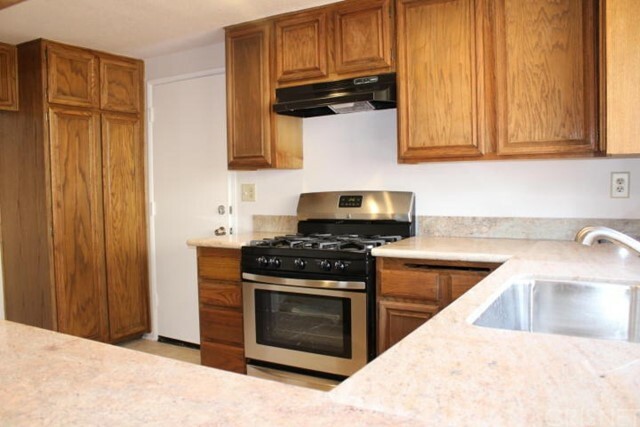 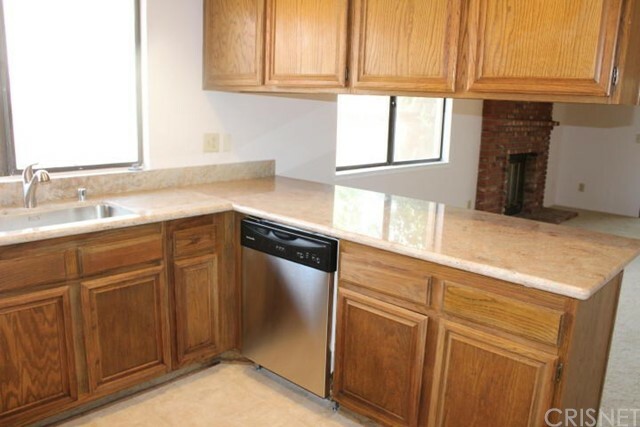 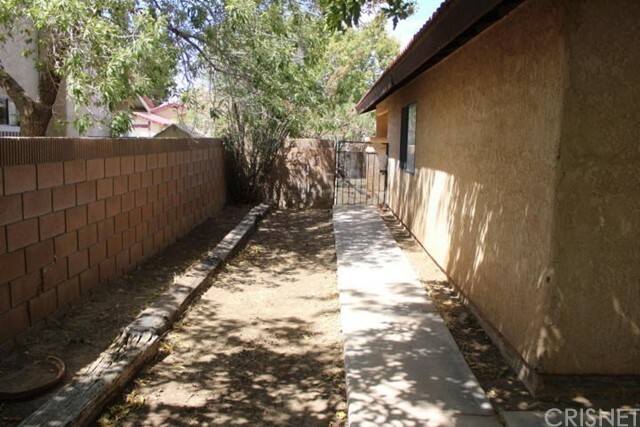 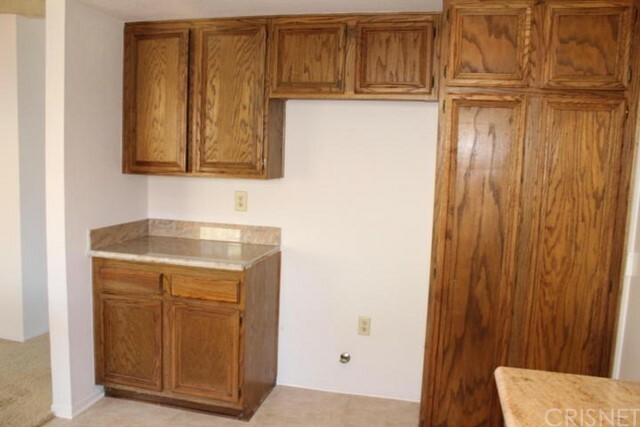 Completely rehabbed perfect starter home in East Lancaster is ready to move right into!! 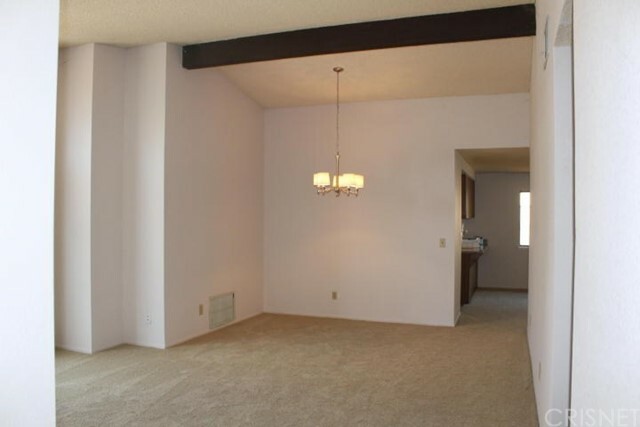 Lovely spacious open floor plan with vaulted cathedral ceilings boasting almost 1600 sq ft of living space! 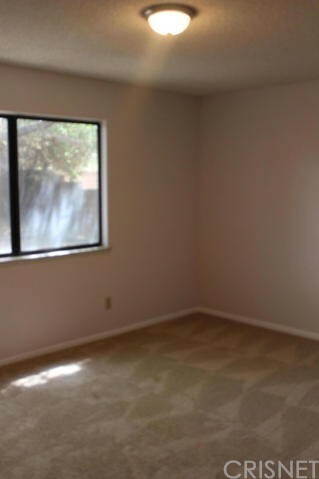 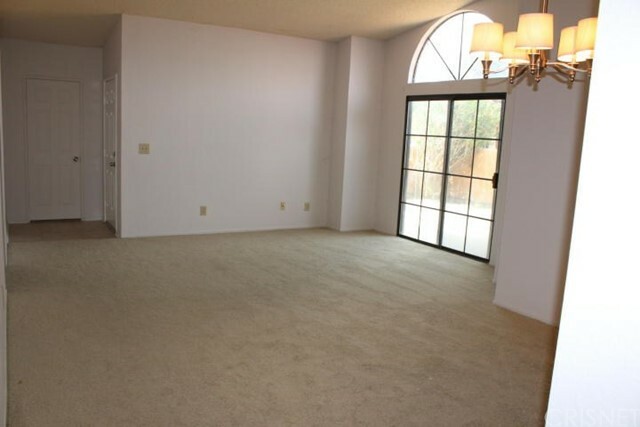 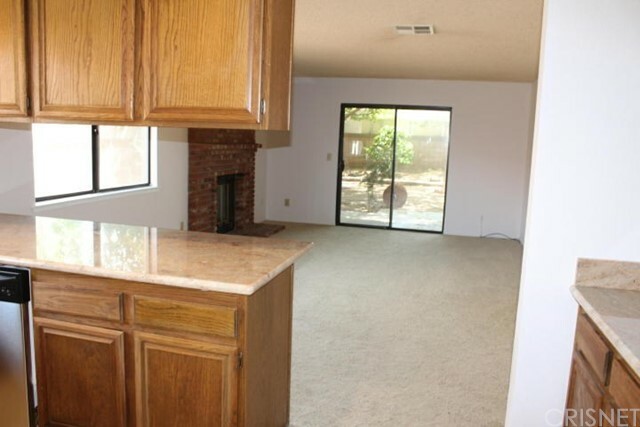 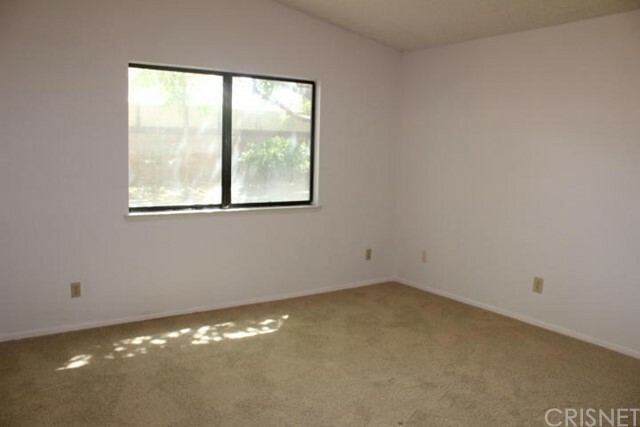 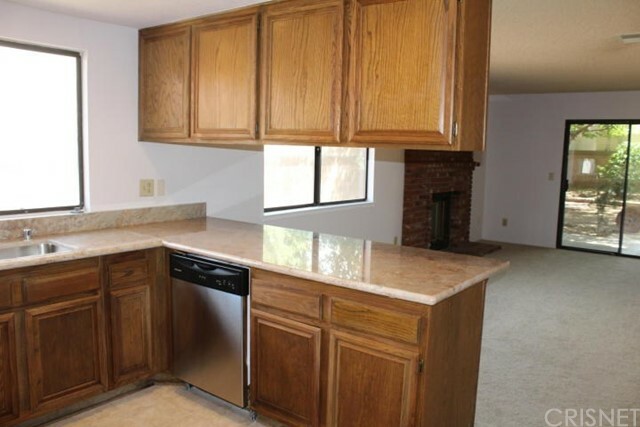 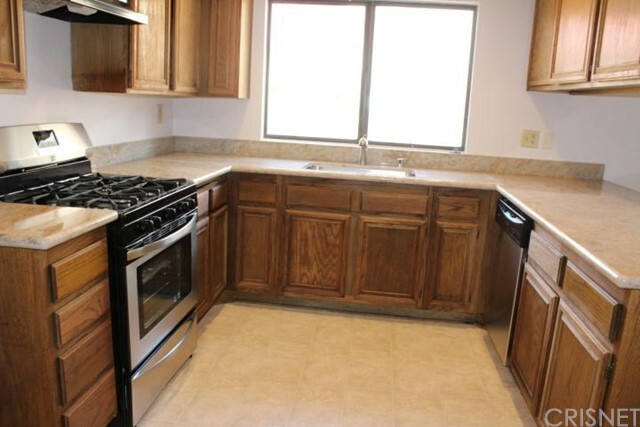 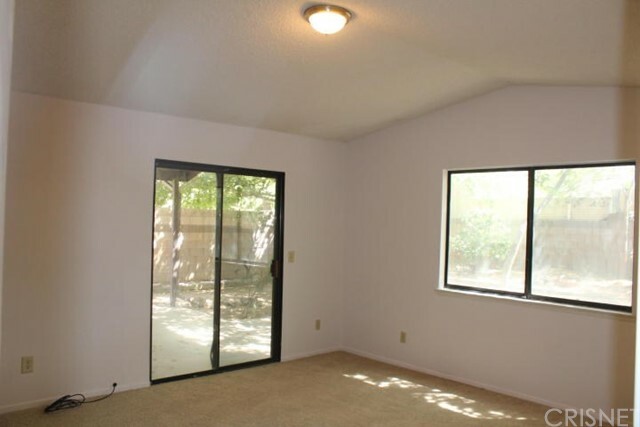 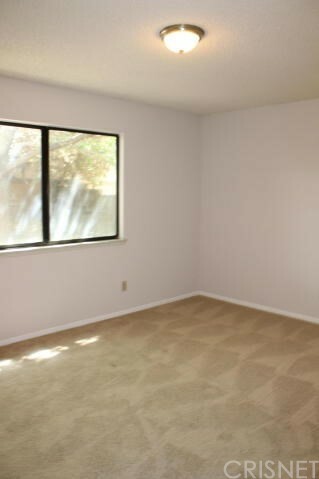 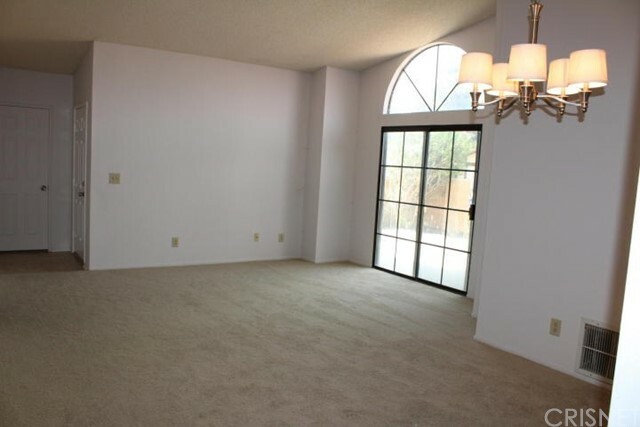 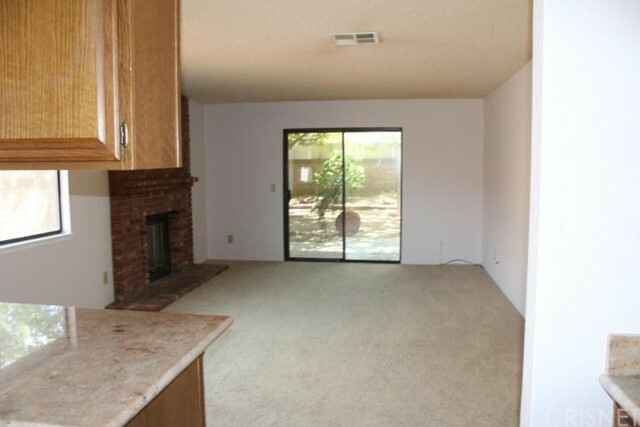 Brand new paint and brand new neutral colored carpeting throughout is sure to please any discriminating buyer! 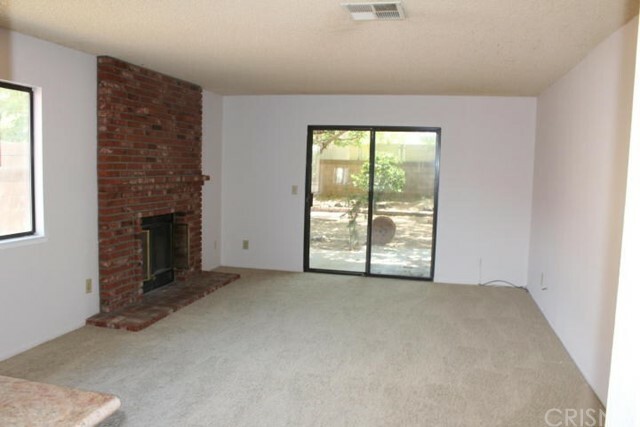 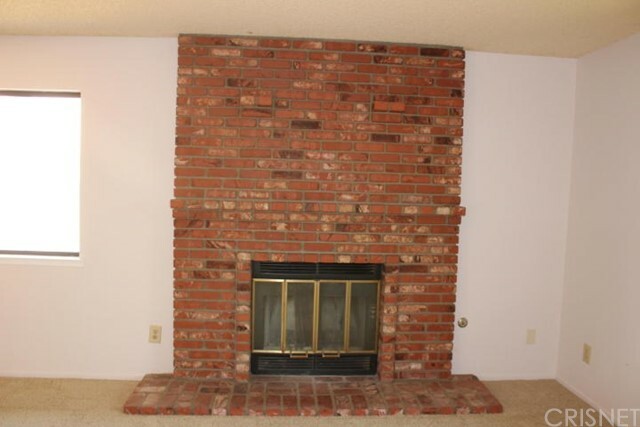 There is a large living room/formal dining room and then a chef's kitchen right off of the family room with floor to ceiling real brick fireplace! 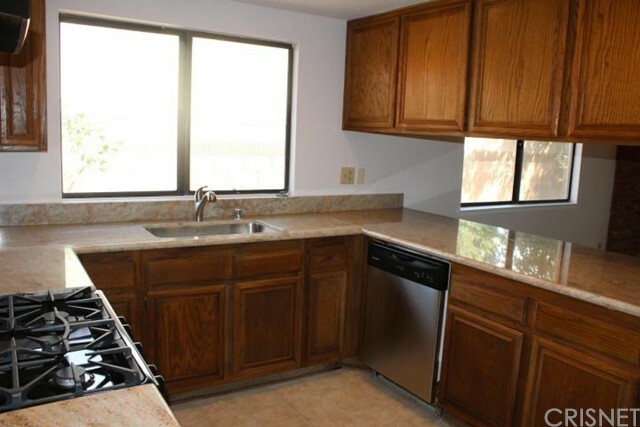 The gourmet kitchen features all new stainless steel appliances, granite counter tops, an abundance of oak cabinetry and all new recessed lighting! 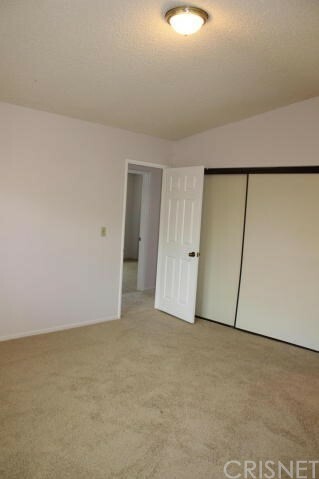 Then head down the hallway to your 3 generously sized bedrooms and the master suite has it's own en suite and slider door! 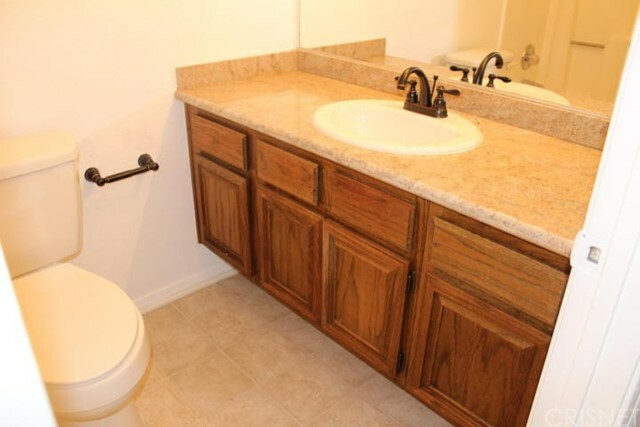 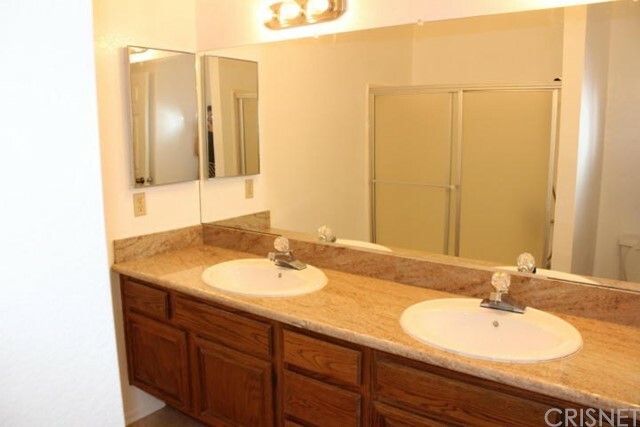 Both bathrooms have new granite counter tops,new sinks and new fixtures!! 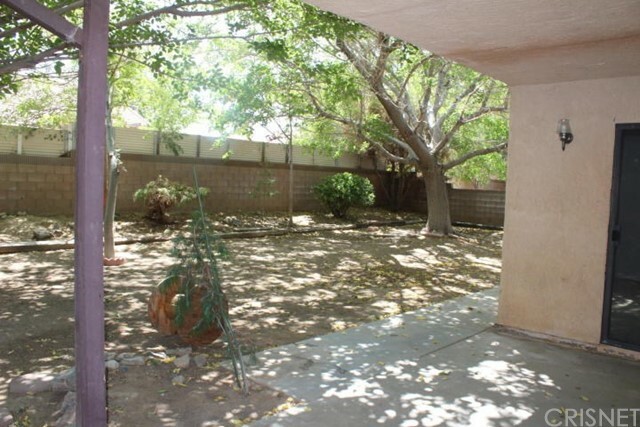 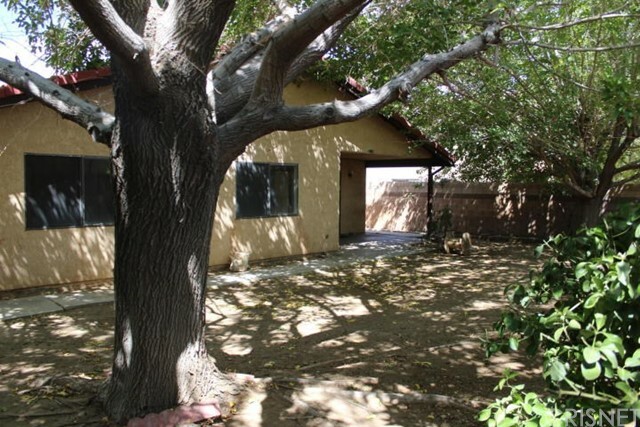 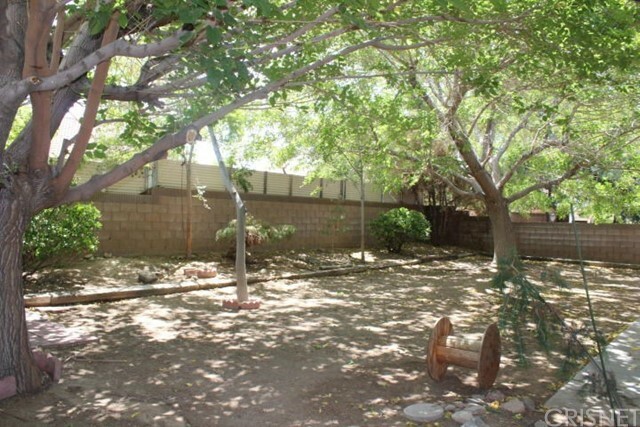 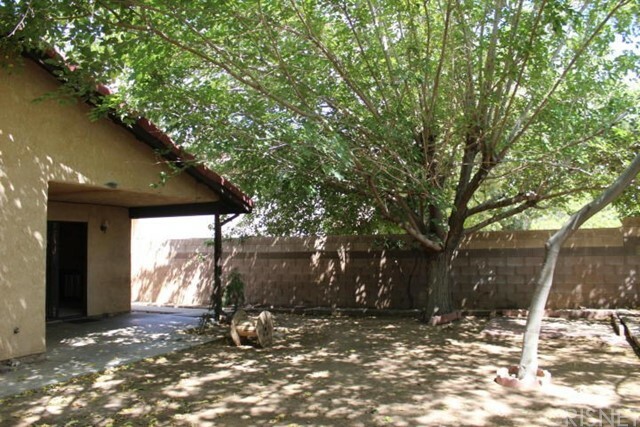 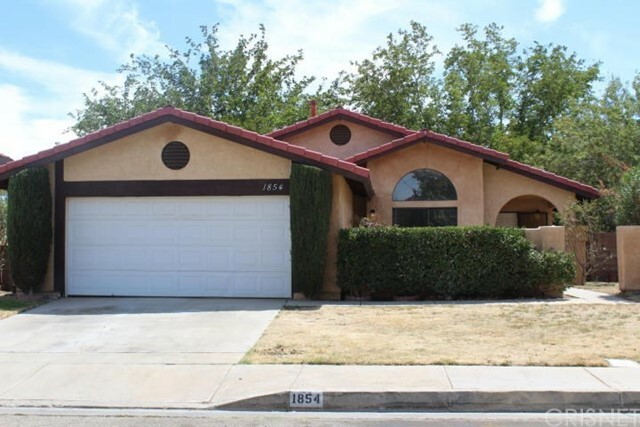 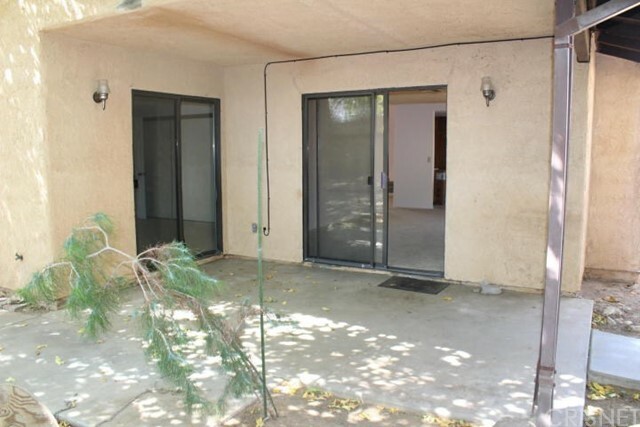 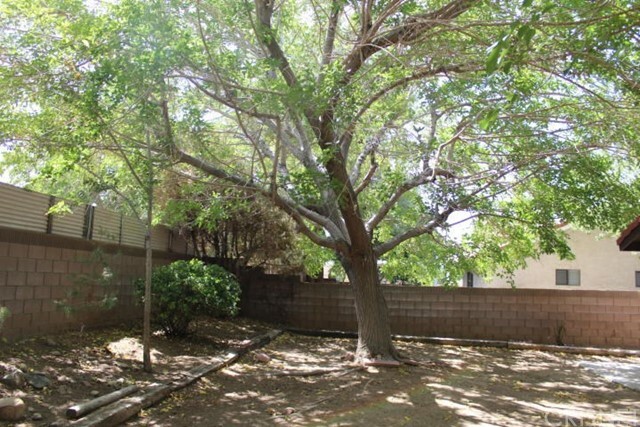 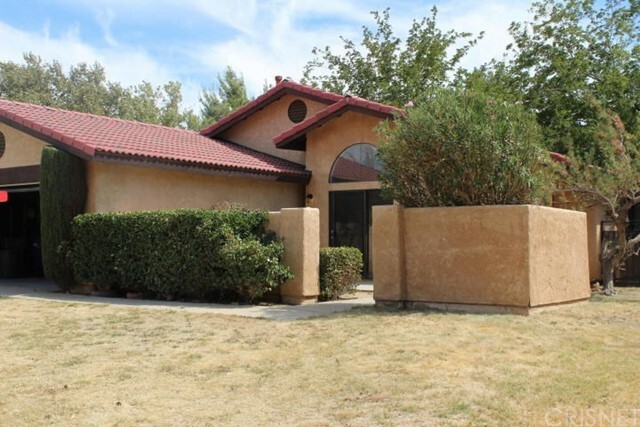 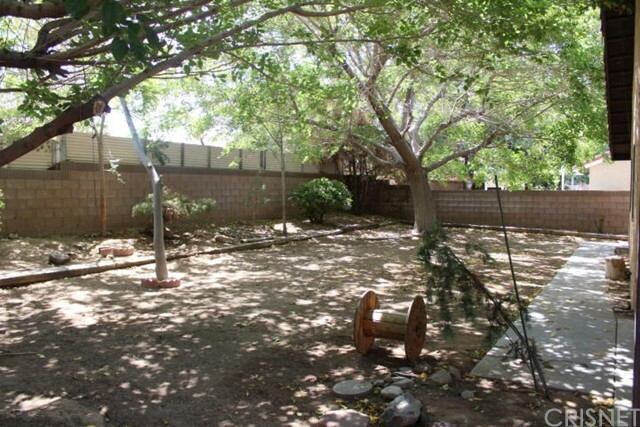 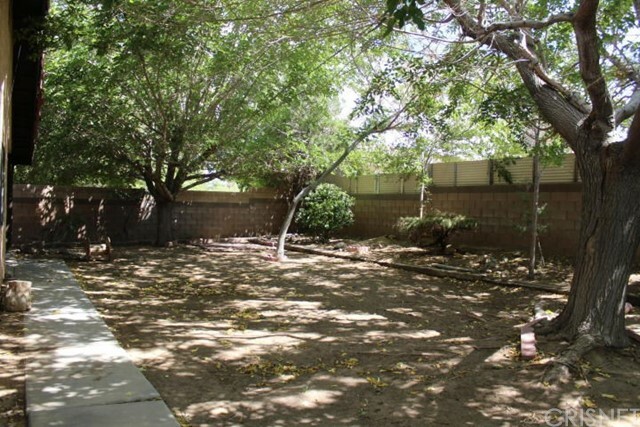 The super private backyard has beautiful mature trees, stucco covered patio, lots of room for the kids to play and all block wall fencing! 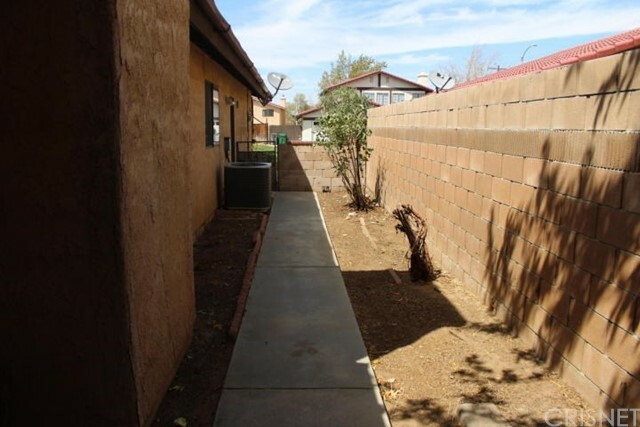 Hurry to see this great property before it is sold!